When traveling to Kingston, Ontario, the Comfort Inn Highway 401 can serve as your perfect base for touring the area or conducting business. The hotel is just minutes from Kingston's historic downtown which features a nice mix of unique independently owned shops and restaurants. We're also not far from the Fort Henry National Historic Site and the Thousand Islands Casino, and we're a great jumping off point to visit the Thousand Islands Parks of the St. Lawrence. 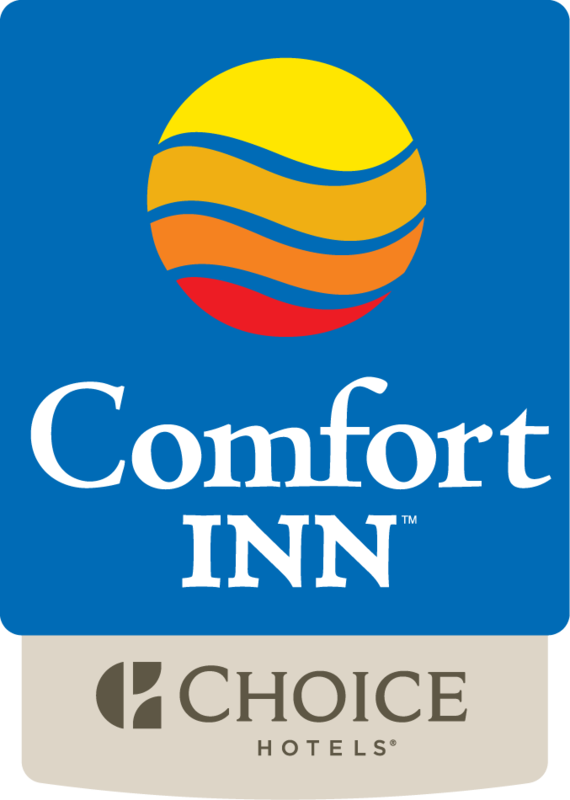 The Comfort Inn has rooms that have been tastefully decorated, and feature refrigerators, microwaves, flat screen TVs and coffee makers. Free high speed internet is available throughout the hotel. King and Queen singles are available as are Queen suites, with multiple phone lines, sofa beds and a comfortable desk for working. First floor rooms feature patio door access. Before you hit your business appointments or start your touring, stop by the breakfast room where you can enjoy a complimentary hot breakfast daily, featuring eggs, breakfast meats, juice, fruit, and waffles. A large attached parking lot can accommodate RVs, buses, and trucks and cold weather hook­ups are available. Business travelers can stay in touch with the office using the available copy and fax services, and before you hit the next leg of the trip, take advantage of the valet cleaning service to freshen your wardrobe. The pet­friendly Comfort Inn is located just off King's Highway 401 at Division Street in Kingston.